a) Undertaking one new activity each year, to actively address at least one of the ten basic principles of the United Nations Academic Impact. In many cases, such activities can emerge from a redefinition of, or fresh thrust to, existing projects and programmes. Examples of activities could include research projects and papers, the hosting of a conference, the financing of participation of students in a specific United Nations activity in the field, or a specific action or activity on campus. 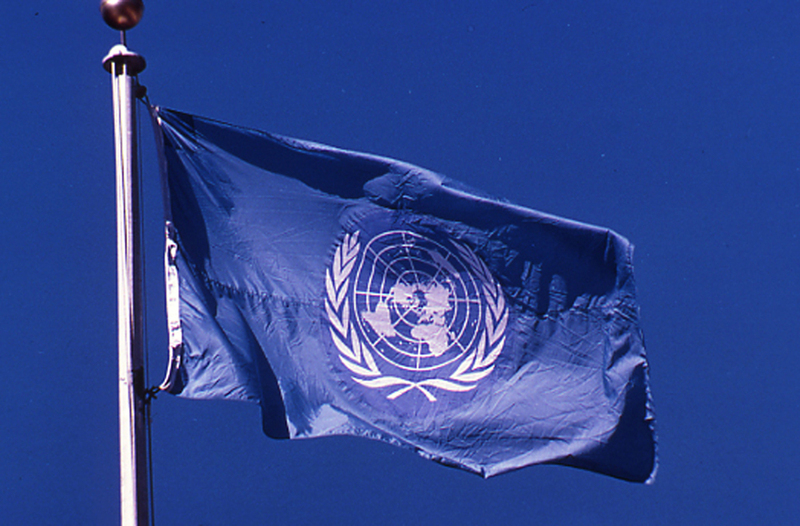 Any activity which is sponsored or paid for by a United Nations entity in the context of its own work programme shall be excluded from consideration. b) Placing prominently upon the institution websites, or in periodic printed publications, details of such activity, highlighting its relationship to UNAI through the use of UNAI logos, UNAI Member and UNAI in Action. When publicizing an activity undertaken in support of one of the UNAI Principles, the “UNAI in Action” logo should be used; however, these activities can neither be commercial in nature nor be used for fund-raising purposes.